Honoring all different categories for taleted ones here in our city. 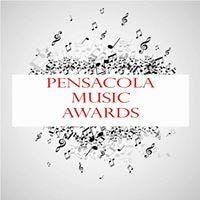 PENSACOLA!!!!!!! !